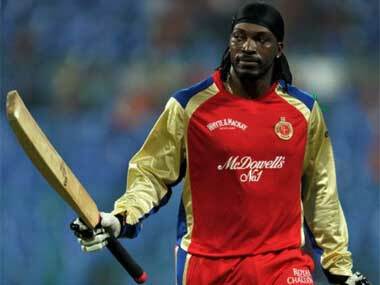 Does Pakistan Super League snub means Chris Gayle's T20 career is nearing its end? 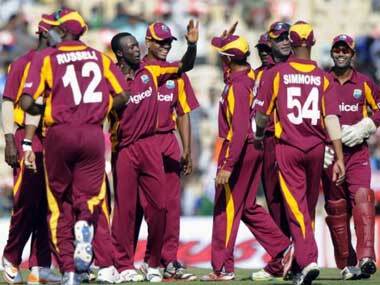 Even as Chris Gayle's fastest World Twenty20 ton hogged the limelight, West Indies coach Phil Simmons acknowledged Marlon Samuels's effort, saying he took pressure off the swashbuckling Jamaican, who feasted on the English attack in a comprehensive win here. 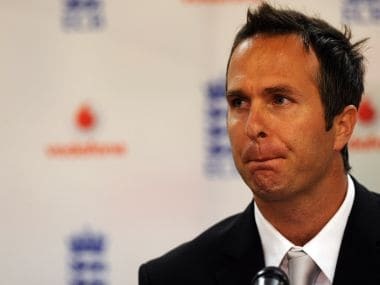 Former England skipper Michael Vaughan has tipped the West Indies to win the World T20 cricket tournament, despite hosts India being regarded as the favourites. India off-spinner Ravichandran Ashwin is all set for the challenge of facing some of the biggest hitters in the game when his side play the West Indies in a ICC Cricket World Cup 2015 clash in Perth on Friday. There is not much the bowlers or a captain can do when batsmen of the calibre of AB de Villiers and Chris Gayle are on song, says India skipper Mahendra Singh Dhoni as the defending champions prepare to clash with the West Indies on Friday. 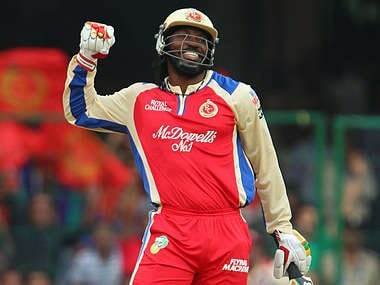 The mid-on and mid-wicket regions account for almost half of Gayle's 415 runs this season. So anything full and straight is right in his wheelhouse.